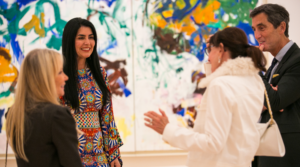 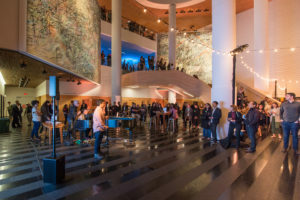 Join fellow art enthusiasts, artists, collectors, and arts professionals for special events that connect SFMOMA to the local contemporary arts scene. 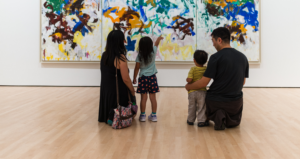 SECA members enjoy tours of local galleries and nonprofit art spaces, studio tours with Bay Area artists, and other social events. 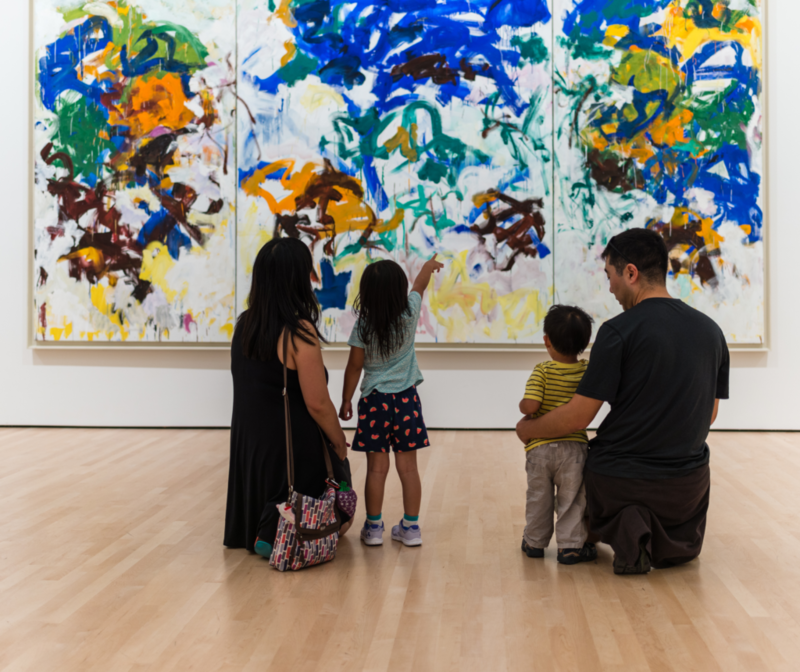 Get to know the local art scene, artists, and other art enthusiasts. 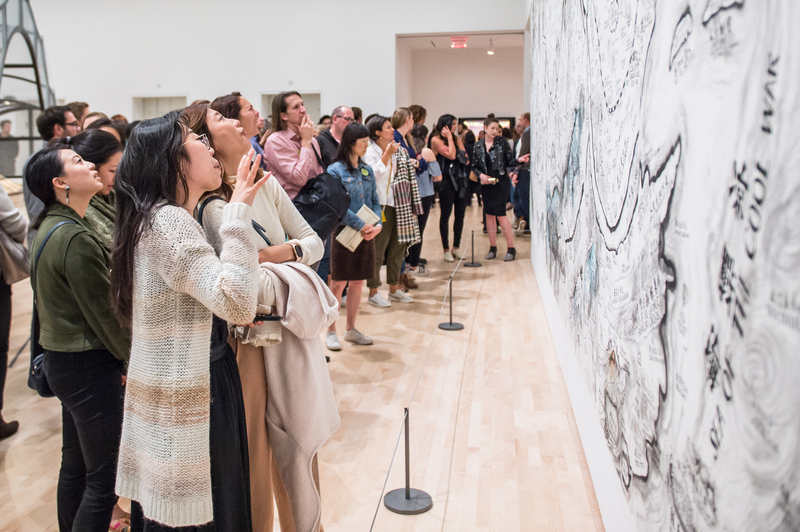 PLEASE NOTE: SECA membership is $350 annually and requires SFMOMA membership at the Supporter level or higher. 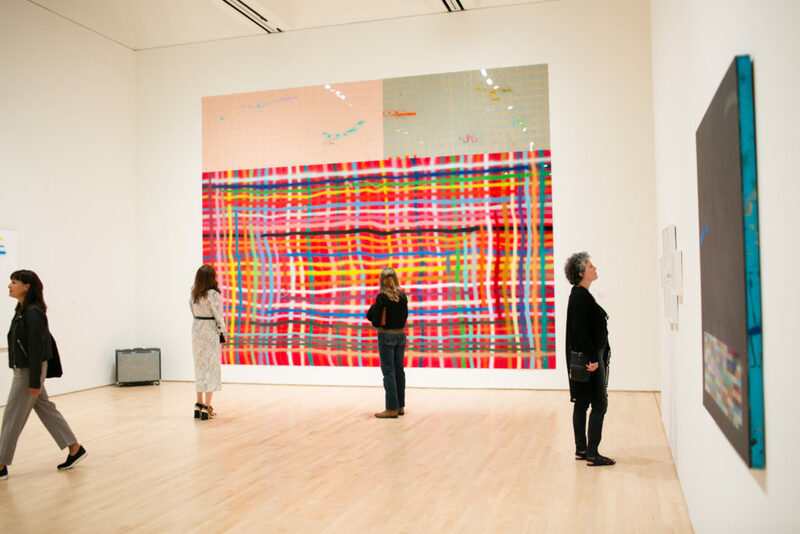 Since 1967, the SECA (Society for the Encouragement of Contemporary Art) Art Award has honored more than seventy Bay Area artists, supporting them at early stages in their careers. 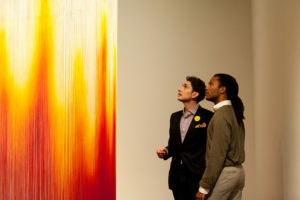 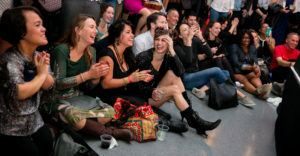 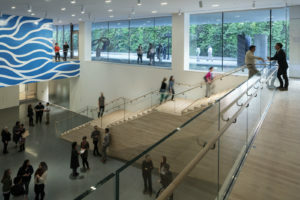 SECA members have the unique opportunity to nominate local artists for the award, tour the studios of finalists, and participate in other special events that connect SFMOMA to the Bay Area art community.